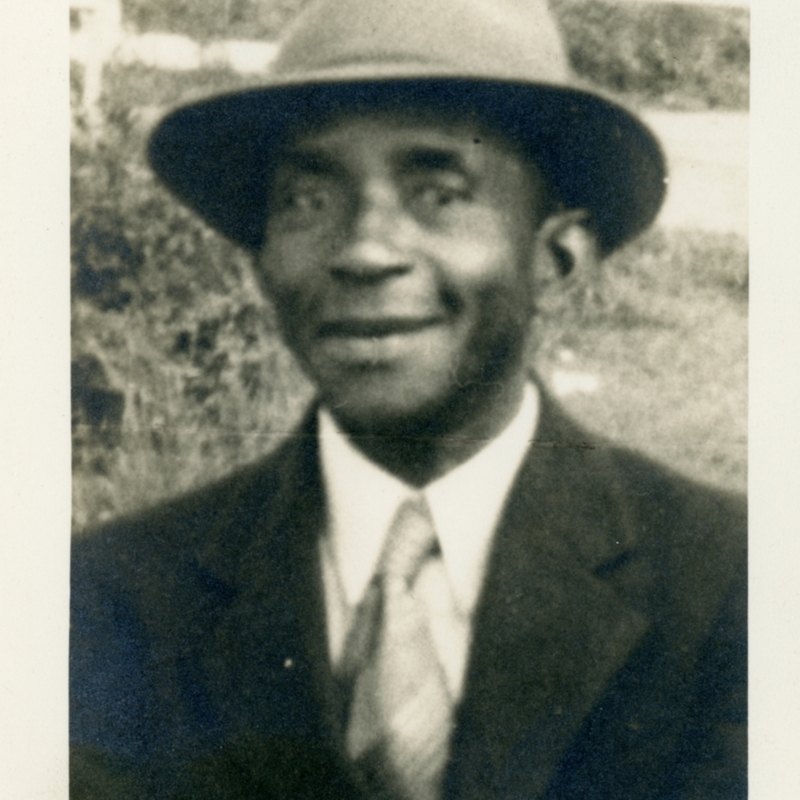 Portrait of Arthur Vaughn, Sr. 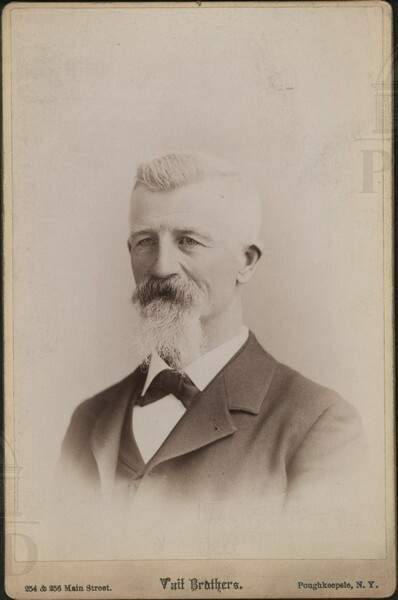 Portrait of Captain William R. Woodin. 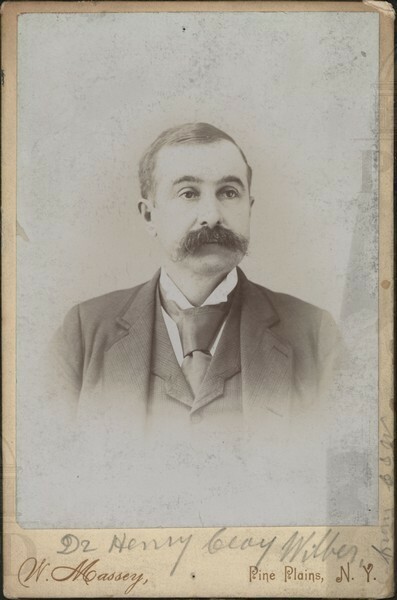 Portrait of Miles F. Winchester, of South Amenia. 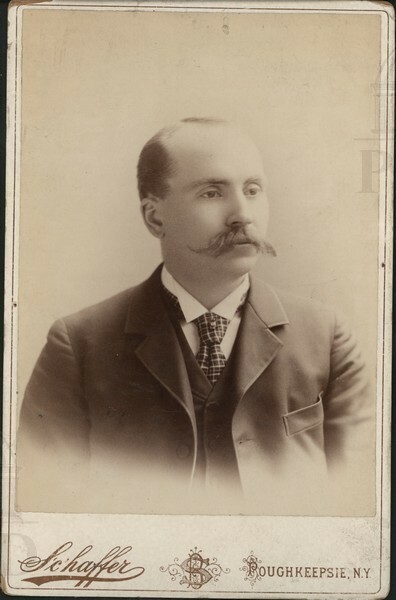 Portrait of Charles Wilbur, newspaperman. 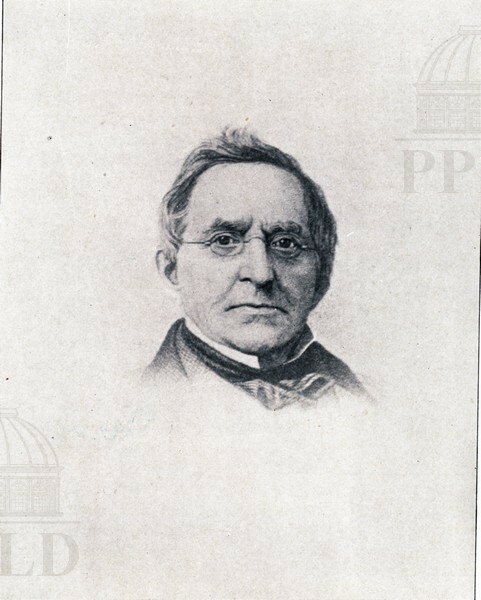 Portrait of George Wilkinson, born Aug 3, 1804, died Jan 21, 1881. 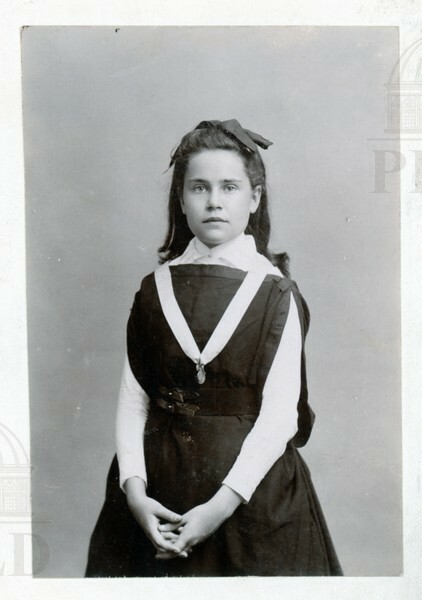 Portrait of Agnes Wheaton, daughter of Judge Charles Wheaton. 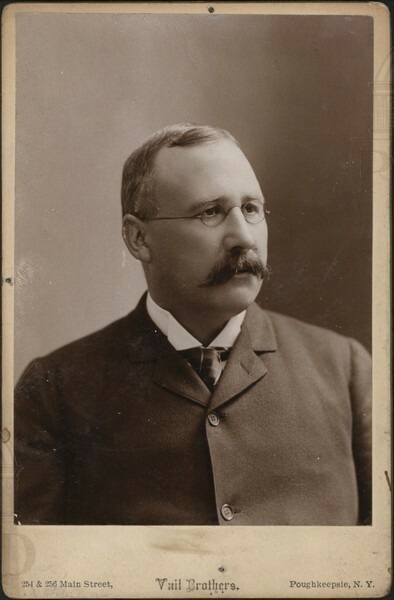 Portrait of Edson A. Welton. 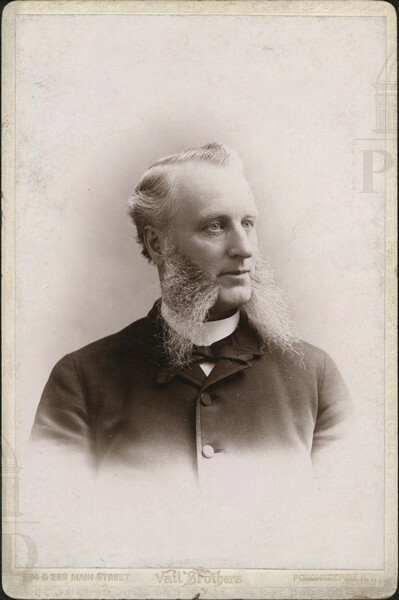 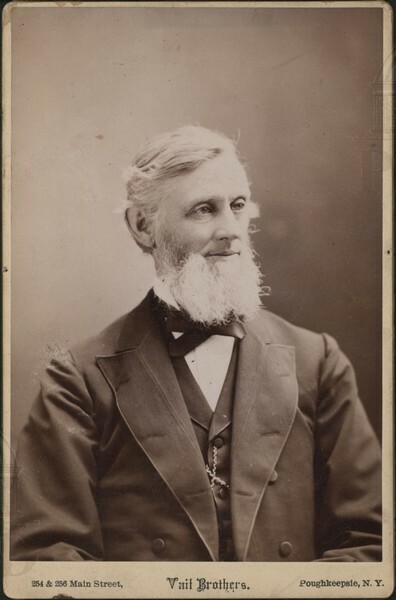 Portrait of Walter D. Wheeler, father of Mrs. Chas. 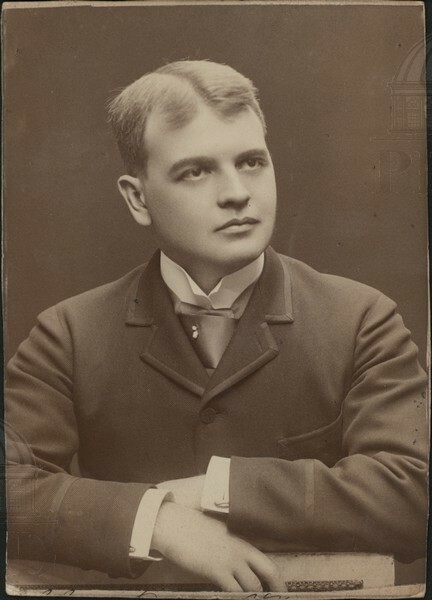 Overacker. 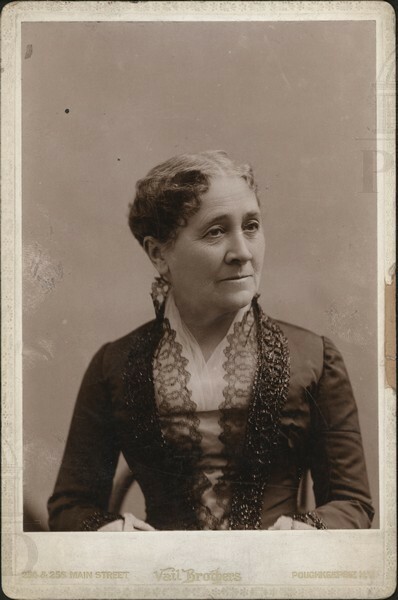 Portrait of Mrs. Charles B. Warring. 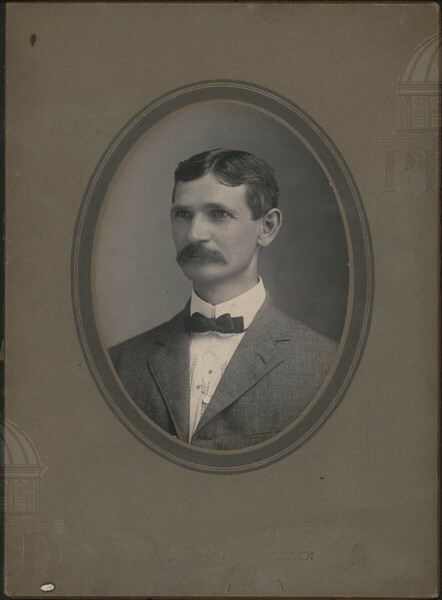 Portrait of Dr. Henry Clay Wilber. 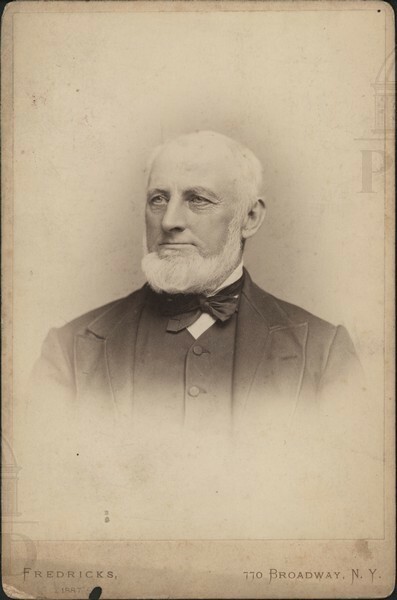 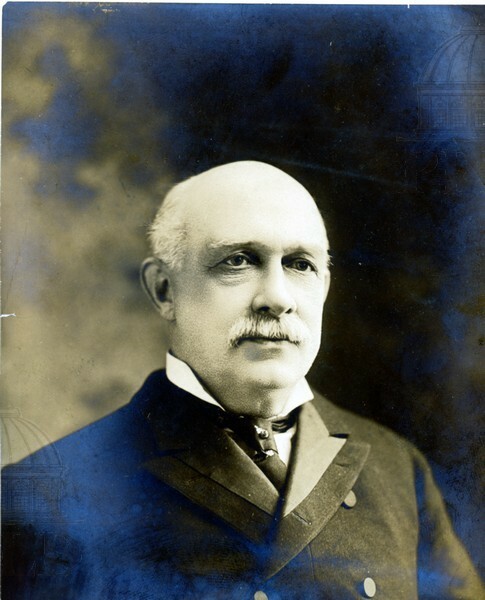 Portrait of Charles B. Warring, owner of the Poughkeepsie Military Institute (on the location of the present Warring School). 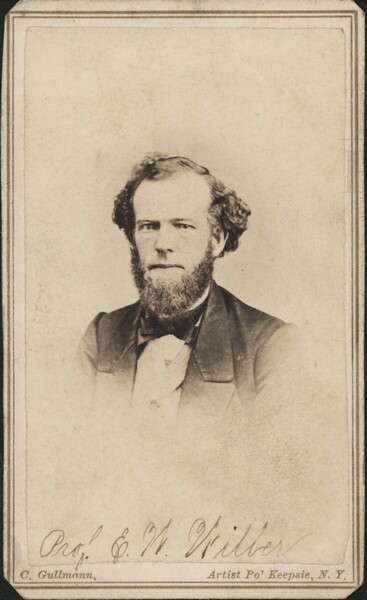 Portrait of James L. Williams. 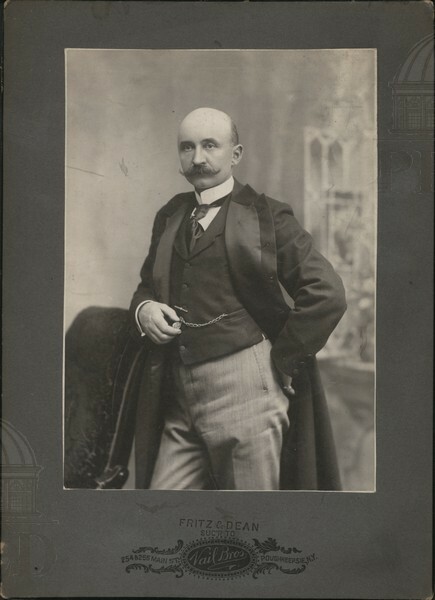 Portrait of Matthias Wolliam, aged 77 years. 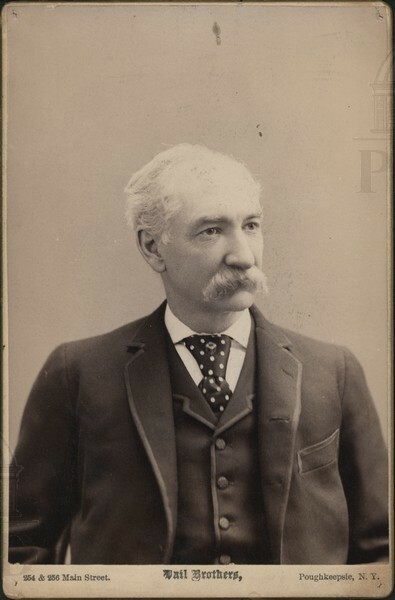 Portrait of Dr. Howell White, of Fishkill. 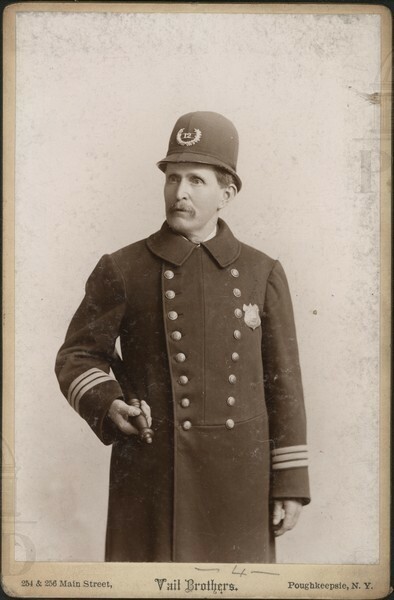 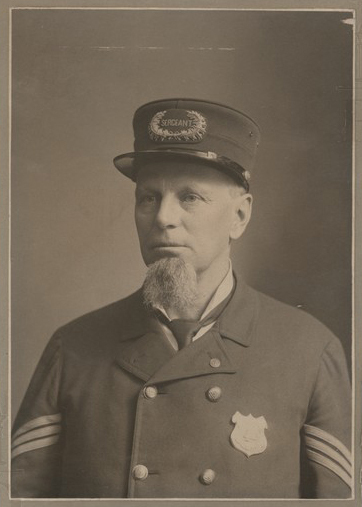 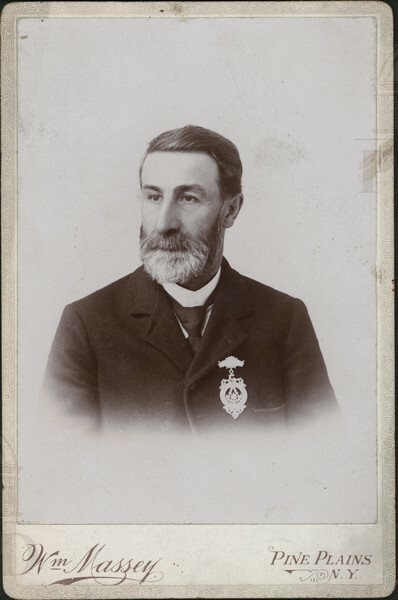 Portrait of Captain Isaac C. Weeks. 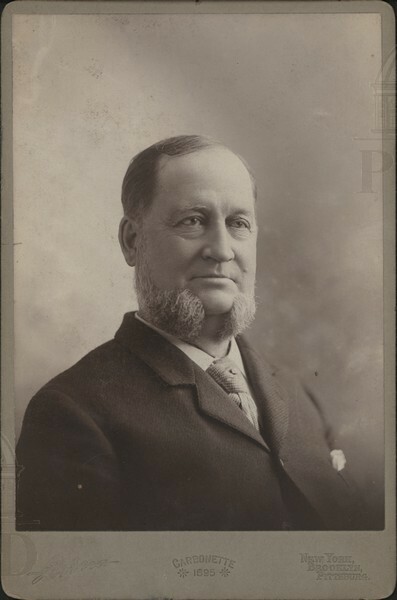 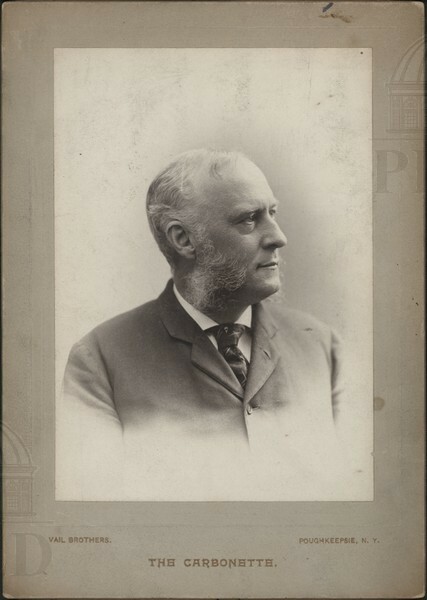 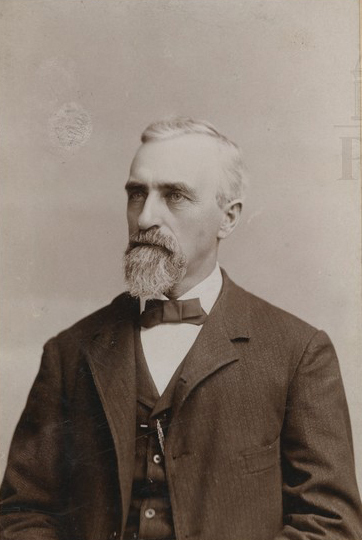 Portrait of John H. Wiggers. 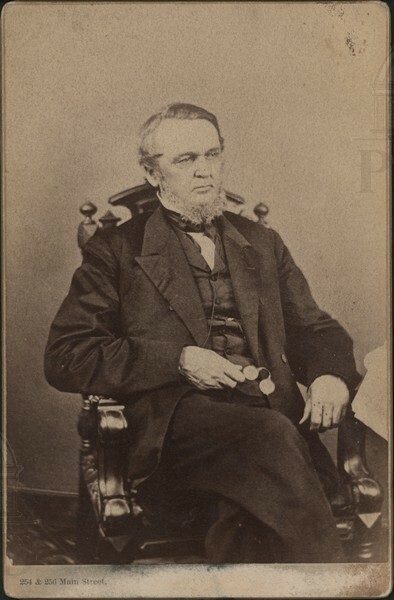 Portrait of Robert F. Wilkinson. 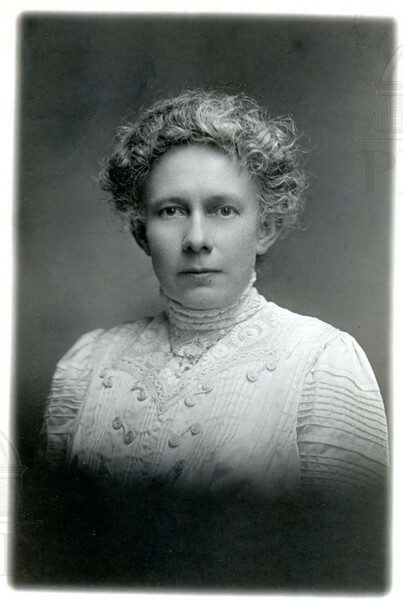 Portrait of Mary Swain Wagner. 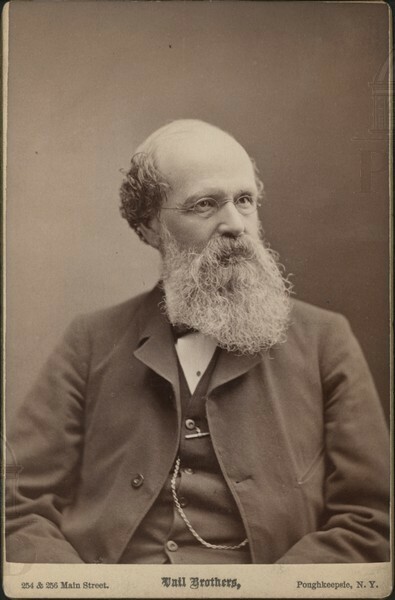 Portrait of Professor E.W. 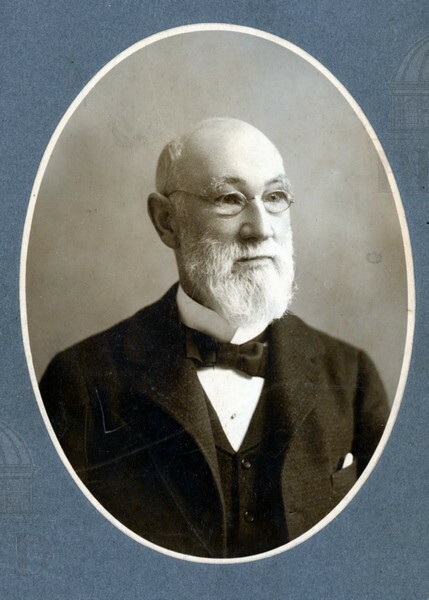 Wilber. 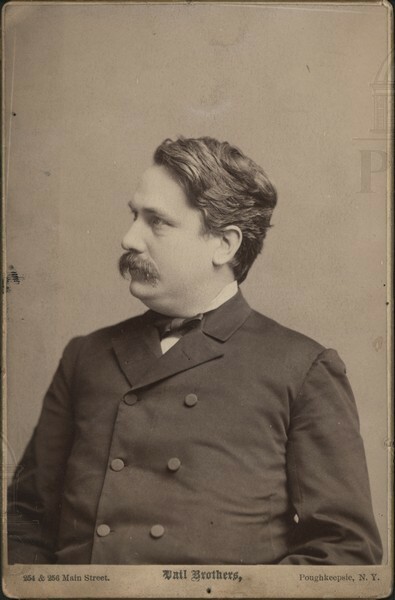 Portrait of Matthew Vassar. 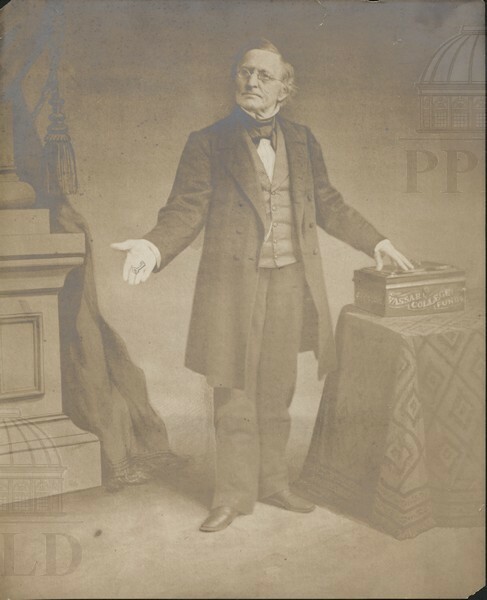 From the reverse: "in the act of presenting the cash for the creation of Vassar College to the trustees thereof. 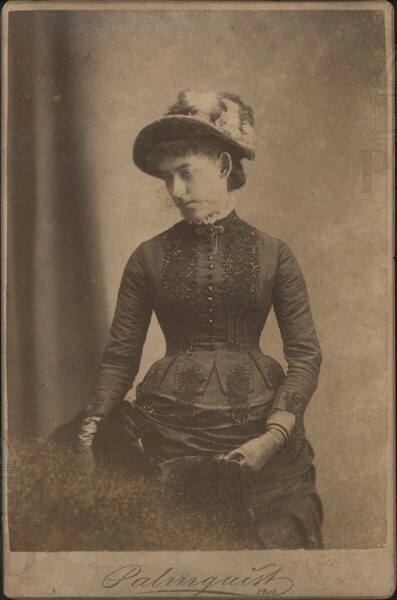 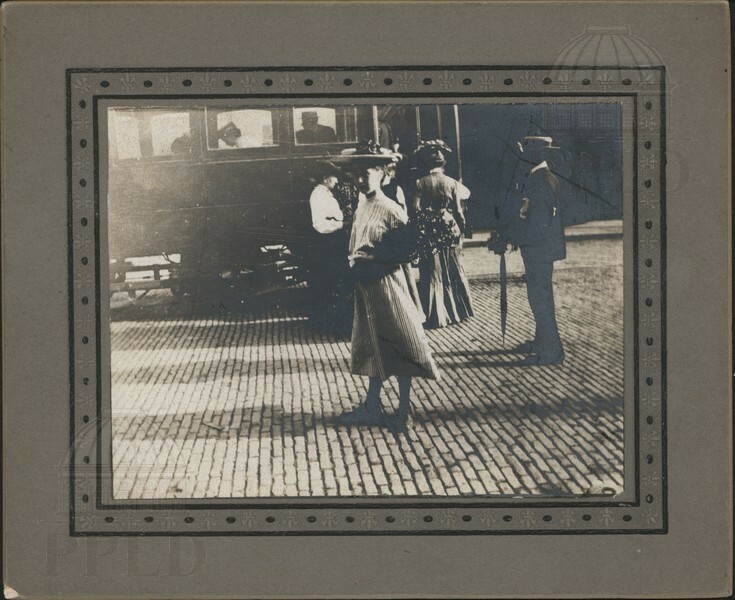 Photographed from a photograph which was formerly in the college office."